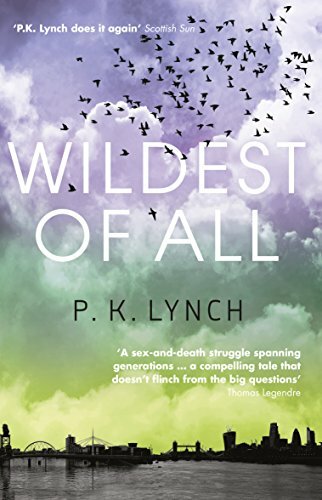 PK Lynch’s latest novel, Wildest of All, was published by Legend Press on 1st September following her highly acclaimed debut Armadillos. Isn’t that a gorgeously atmospheric cover? Today, courtesy of the publisher, I am giving you the opportunity to read the first chapter and win a copy for yourself. If you’re not lucky enough to win, you can order a copy online here. If that sounds like your kind of read and you would like a chance to win a copy, then click on the giveaway link below. The prize is a copy of the book which will be sent directly from the publishers. It is a UK only giveaway and you can enter up until midnight on Monday 11th September. I will contact the winner within 24 hours. Not sure I’ve entered properly but I’d love to win a copy!